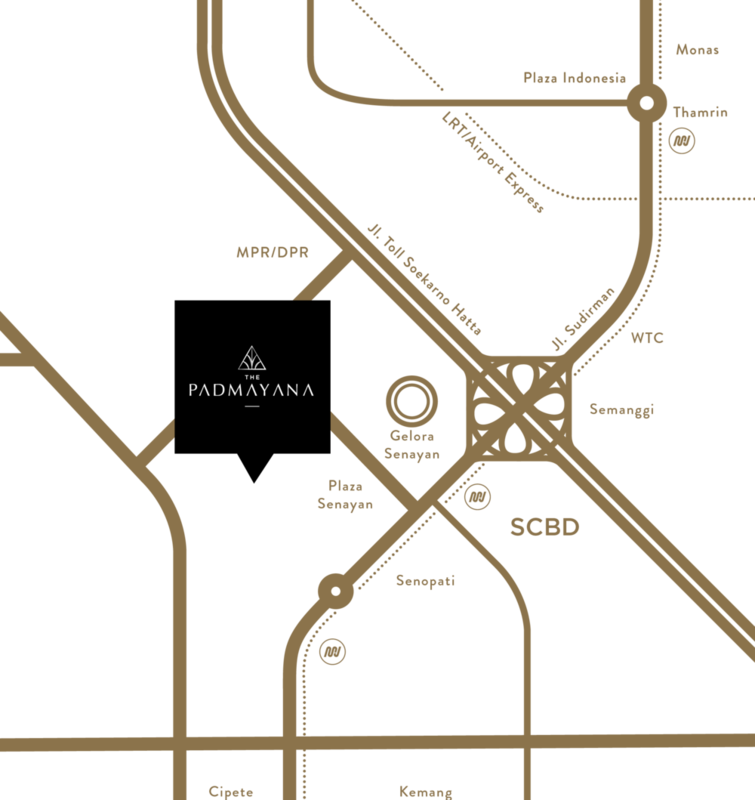 A unique and rare living opportunity in the heart of Kebayoran Baru. 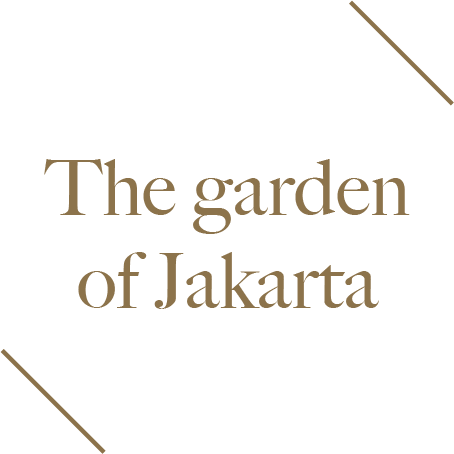 The cities prime upscale neighbourhood once known as the garden of Jakarta. Our concert unites the best of the “Garden Concept” with state of the art facilities and amenities bringing a truly tailored style of luxurious opulent living. Jl. Sinabung Raya No. 5B.